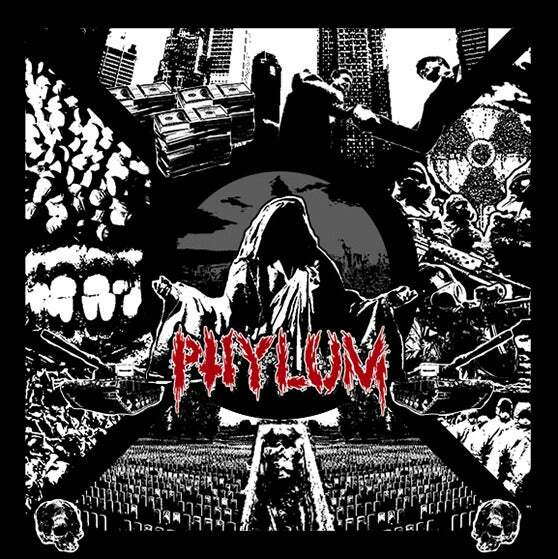 Second run of Phylum 'GRINDCORE' patches. This time toxic green ink on black fabric! SOLD OUT. NEW PATCHES SOON.